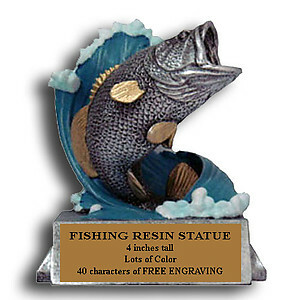 Fishing Trophies (freshwater) include bass trophies, crappie trophies, perch trophies, trout trophies and angler trophies. 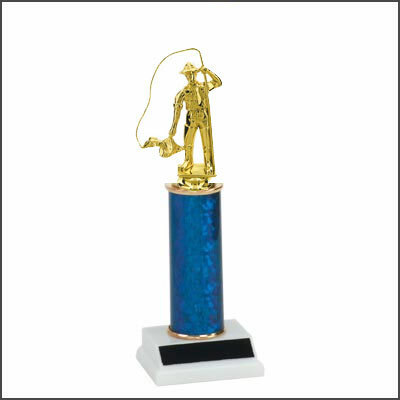 Many sizes and styles of freshwater fishing trophies to choose from. Click on a fishing trophy to view your options.